An entertaining thriller devoid of signficant meaning, but well worth the ride. A tight thriller with a retro-80s vibe, Nicolas Winding Refn’s Drive presents yet another rare occurrence of an entertaining film without the support of a meaningful argument behind it. 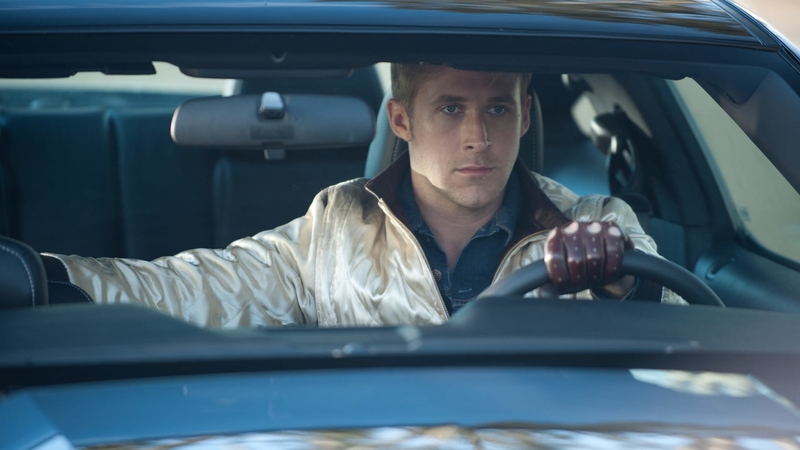 True, Driver (Ryan Gosling) changes from a man who will only give you five minutes to one who will you give you his life, but the reason for it is generic and simplistic in nature. He did it for the girl. And while this is sweet and romantic (made even more so by those deep blue eyes), it fails to engage the audience on a deeper level—one based in thematic issues and counterpoints. One that means something more than thrills and shock. The film tells a massively captivating tale, but falls short of the Holy Grail of a complete story. Also—without giving too much away—writers and filmmakers weaken their work when they worry more about audience empathy than thematic proof. But by no means is this an excuse not to see it. Run—no, drive—as fast as you can to the theater and check it out if you haven’t already. The lack of a complete story should never hold one back from simply enjoying a fun film.